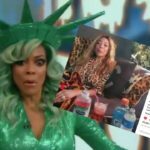 Wendy Williams will return to The Wendy Williams Show on March 19, three weeks after announcing to her audience that she was taking some doctor-ordered time off to work with treatments for hyperthyroidism and Graves’ disease. 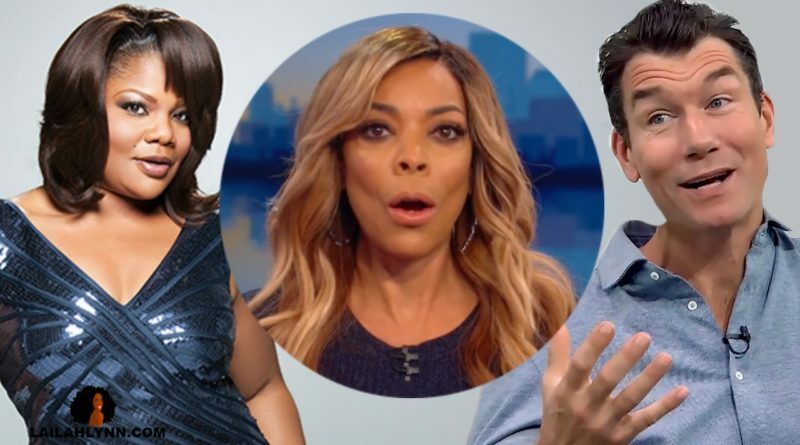 Wendy also disclosed today that she’s called on her friend, actor Jerry O’Connell, to guest host the show until she returns. O’Connell will be the show’s first guest host in its nine-year history. Jerry has been such a good friend to me and to the show, we’re happy to welcome him as a guest host while I’m out getting much needed rest. Can’t wait to get back in my purple chair! The show’s producers indicated that O’Connell will fill in during the week leading up to Williams’ return, which means he’ll be guest hosting the week of March 12 – 16. And I’m personally wondering if he’ll be sitting in her iconic purple chair. I have a feeling he will have his own chair, and of course, his own take on celebrity Hot Topics. let’s be honest — Jerry’s about as opposite of Wendy as you can get, so he’s no threat. 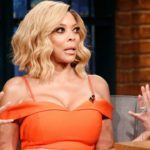 Some Wendy watchers have also pointed out that Wendy made sure not to get another woman to host her show so that she wouldn’t feel threatened by another female host. 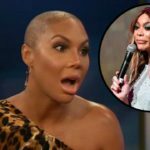 But don’t ya’ll think it have been epic if she had gotten Mo’Nique to host while she was out?! At least for one day! Mo’Nique would have been hilarious and would definitely have boosted the ratings, in my opinion. our first priority is Wendy’s health and we – along with her millions of viewers – are eager to see her honest and authentically opinionated voice return to the air very soon. While no one can duplicate what Wendy can do, we are excited to have Jerry answering Wendy’s call and revving up the audience for a week leading up to her homecoming. I really wish they hadn’t used the word homecoming, because it reminds me too much of ‘homegoing’. And I’m very concerned about Wendy’s health. In any case, what do ya’ll think about Jerry O’Connell stepping in for Wendy? Would Mo’Nique have been a better choice? 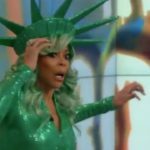 ← Beyonce Calls Out Tiffany Haddish BY NAME In New Song ‘Top Off’!! 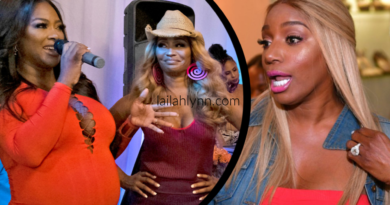 Tiffany Thinks She Hears It!